As you read our church's history, we hope you will not only appreciate the long and rich past of East Nantmeal Christian Fellowship but that you will also become part of our future! 1841 - John Liggett and 25 other passionate believers met on November 5, 1841, to form a church that would be centrally located to accommodate the growing population of the Warwick Furnace Company. East Nantmeal Baptist Church was formed with the full support and interaction of Bethesda Baptist Church, Vincent Baptist Church, and Windsor Baptist Church. 1847 - Land was purchased from Jesse Evans and the Wynn family on April 1,1847. Trustees were chosen to supervising the construction of the first church building, a log cabin, which cost less than $900. Services were first held on November 27. Land was later purchased for a cemetery, parsonage, and wood fuel to heat the church. 1851 - Week long revival services held in the area resulted in 161 baptisms. One account read: The power of the Lord during the past week is unparalleled in Nantmeal for the number of convictions and conversions, preaching every day and evening by Brother Duer who labored assiduously and whose labors were blessed by God. 1880 - A new stone building was constructed for $3,000. Opening on January 2, 1881, three men were appointed to keep order, prevent the defacement of the building, as well as to prevent men from spitting tobacco juice on the floor. 1950 - A fellowship hall, kitchen, and bathrooms are added at the rear of the existing sanctuary. Pre 1999 - Over the course of well over 150 years, 33 Pastors have had the privilege of teaching and shepherding the many who have passed through the doors of the church. 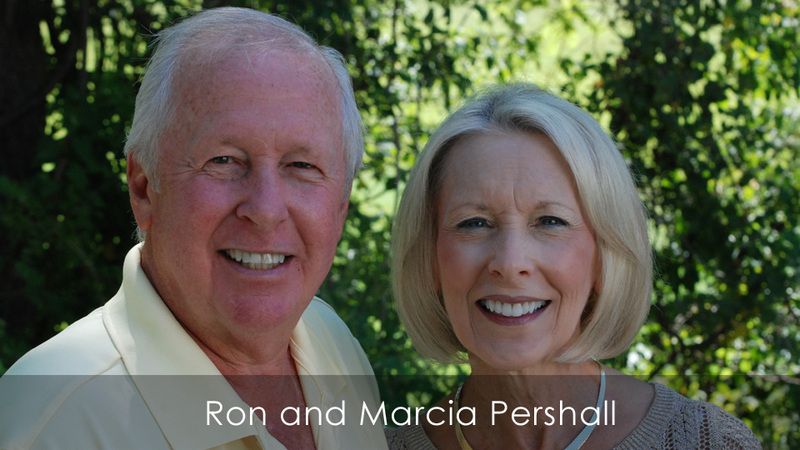 1999 - In April, Ron Pershall is asked to assume the responsibilities as Pastor. A more contemporary style of worship is introduced, and a new sound system is installed. 2002 - As the church grows, much needed classroom space is made by converting parts of the carriage shed to classroom space. 2003 - The church undergoes renovations, including new restroom facilities, carpets, and paint. 2004 - The carriage shed is completely converted into 6 classrooms, which allowed for more Sunday school classes. The worship services were enhanced with the addition of a video projection system. In the spring, the congregation votes to change the name of the church to East Nantmeal Christian Fellowship to affirm the church's commitment to Christ above all else.